Dundee have signed midfielder Kevin McBride until the end of the season. He has done well over the last two games on trial, and will add competition to our midfield. 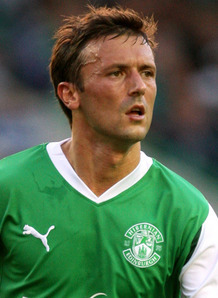 Kevin has played for a host of clubs including Celtic, Motherwell, Darlington, Falkirk and Hibernian, Raith Rovers. Welcome to Dens Kevin.